but before i tell you about them, EShanley, you won the sew beastly giveaway! email me today. ...and a little something extra for you, a free set of two little gift boxes with rolled flower embellishments and tags. 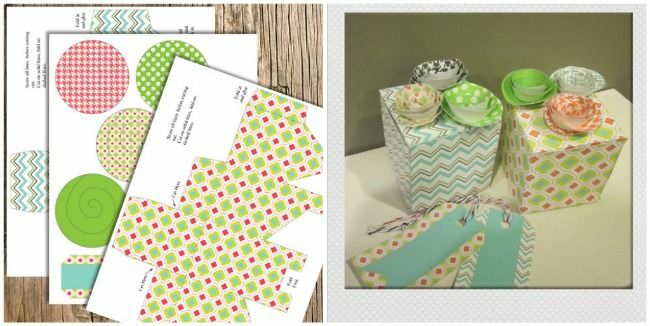 who doesn't need a little gift box at the last minute while wrapping christmas gifts? get your printable right here. love and appreciate this giveaway and the chance to win! I love the label sets from Katie's wish! I love the give thanks embroidery kit. I love love love the mega chevron digital pack from KatiesWish. oh fun! and these would make great half-birthday presents to me ;) thanks for the opportunity! i love the "mother's day mums" from katie's shop. 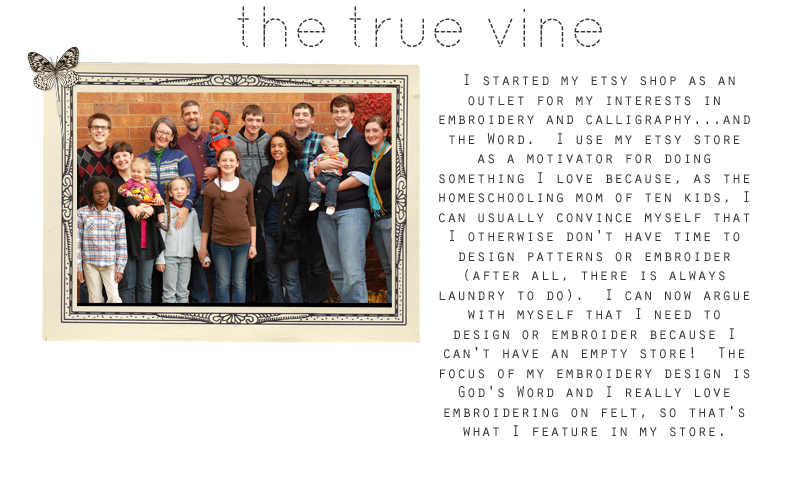 i really love the psalm 1 pattern from true vine.. i love love trees!